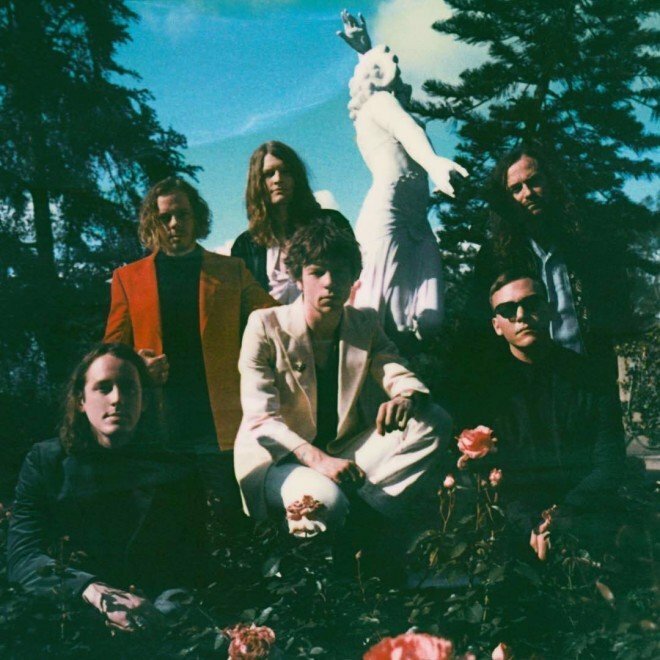 Cage the Elephant announced back in November via Twitter that their new album has been finalized, mixed and mastered. Today we’re one step closer to hearing the finished product with new track “Ready To Let Go.” The track will appear on Cage’s fifth studio album, Social Cues, which is due to come out April 19th. According to frontman Matt Shultz, much of the album will focus on dealing with a complicated breakup, stating “When I’m creating, I try to put myself in a reactive state of improvisational thought. I let images just arise in my mind and wait for it to evoke an emotional response and then when it does, I know I’m on to something.” Watch the video for “Ready To Let Go” below.